How does one go about finding an attorney for a small business? Well, very thoughtfully and balancing the legal needs, the associated cost and potential quality of the counsel. Hiring an attorney for your company is a big decision. You’ve worked hard to build it from the ground up. You need a professional that’s by your side to listen to your needs and concerns and whose job it is to ensure the company manages its legal affairs prudently. When considering how to hire an attorney, it’s essential to evaluate the experience of the attorney, but also your ability to get along with and like this professional. As Cliff Ennico says on Entrepreneur.com, it’s easy to see the value of hiring an experienced accountant, but many businesses don’t put enough attention into hiring their attorney, and that can be a risk. He also notes that, if you’re already facing a lawsuit, it’s too late and the size of your business doesn’t matter. A well-qualified professional is essential to your company’s long-term success. You understand the need for an attorney, but where do you find the right professional? You have several options. Referrals are a powerful way of finding an ideal attorney. You can trust your friends or other business owners to help you make the right choice based on their experience. When talking to others about your legal needs, don’t be specific. You don’t have to provide details about your business’s actions, legal matters, or goals. Instead, talk to other business owners or even your friends and family about the qualifications of their referrals. How long does it take the attorney to get back to them? How are fees structured? Is a retainer necessary? Does the attorney offer online communication opportunities? Does the lawyer provide responses and results in a reasonable amount of time? Do they like their attorney? These factors can play a role in your satisfaction with any professional. However, you may not want to share with friends and family your need or desire for an attorney. That’s why online resources can help. Review sites are a mix of good and bad. If the outcome of a case doesn’t go well, some people may feel the need to leave negative feedback. At the same time, many attorneys don’t have a significant amount of positive reviews just because people got the service they need and moved on. Some of the best resources for online attorney reviews and resources are the following. Perhaps one of the most well-established and reliable sources for online attorney reviews and listings is Martindale.com. The site is an extensive database and directory. Just put in the information you need based on local, legal need, and other factors and the site offers recommendations. Another nice feature of the city is the communities section. There, you can learn from a variety of blogs or choose from numerous legal categories. Ask questions, interact, talk about experiences, or share information you feel valuable. The legal library is quite extensive and easily accessed here as well. A very consumer-friendly tool, Avvo provides an excellent connection point from business owner to the legal provider. It offers ratings and reviews for most attorneys in most areas. It also includes information on disciplinary records, which can help you to see just how trustworthy your attorney may be. 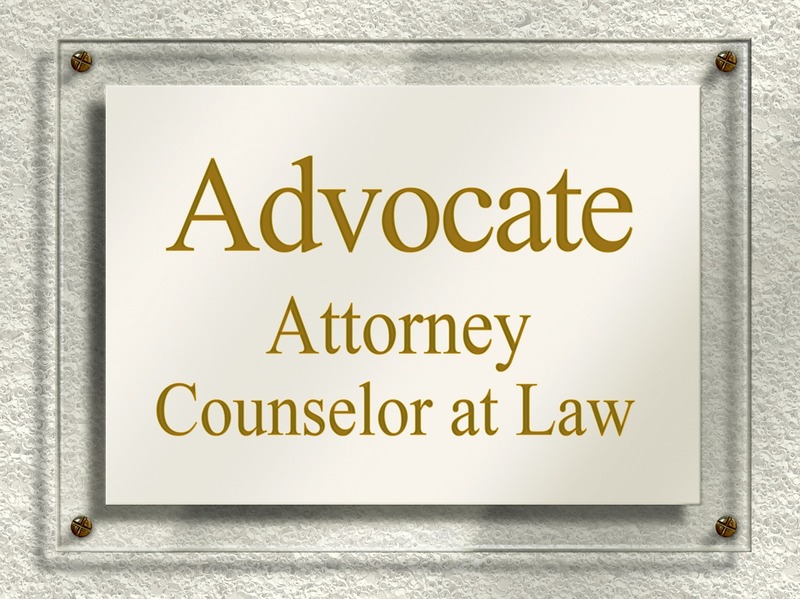 You can find an attorney here, ask questions, gather information from thousands of topics, or review an attorney. This company also offers fixed-fee legal services, which, as you’ll see below, is yet another tool for small business owners. UpCounsel is a straightforward, go-to-legal service. You can visit the website and find the legal services you need. You can then pay for just what you need. You don’t have to pay a retainer, though you can hire an attorney by the hour or at a fixed rate. It’s a very straightforward way of getting the legal service you need, and prices are moderate. LegalZoom is another get-it-done type of site. Visit the website, find the contracts or legal documents you need, customize them, and download them. Additionally, for a monthly fee, you can access an attorney for specific advice related to your business. If you have questions for an attorney and you would like fast answers, Rocket Lawyer is an excellent choice. There’s a monthly subscription fee, which provides unlimited access to legal document creation. This very easy to use site offers a direct link to the legal services you need. Finding an Attorney for a Small Business: How to select from among several? The attorney’s personality. Are they a good fit for your needs? The practice size. Small businesses often appreciate individual attention, which is hard to obtain from an extensive, busy practice. Specialization. Some attorneys offer specialty or practice with a specific area of focus. Ensure this matches your needs. Skillset. Whether you need a trial attorney, a defense attorney with liability experience, contracts, or business formation services, you need to know the skills of any professional you hire. Consultation. Head in for a discussion and talk to the attorney. Are they listening? Are they getting behind your business? When asking where to find a small business lawyer, don’t focus too much on location. Instead, focus on what this professional can do to help safeguard your business. To sum up, while finding an attorney for a small business is an arduous task, it may well be worth it in the long-term.